Online ordering menu for Asahi Japanese Grill. 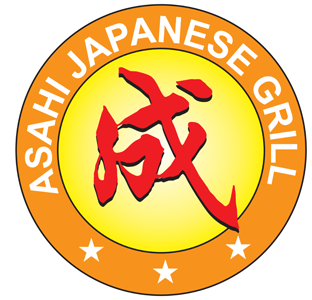 Welcome to Asahi Japaense Grill in Lenoir City, Tennessee! We serve Hibachi Steak with Mushrooms, Cod Fish with Broccoli, and Teriyaki Steak. We also serve Spring Rolls, Pot Stickers, and Butterfly Shrimp. We're conveniently located on Broadway Street near Rock Springs Park and Wampler Keith Park. Order online for carryout!